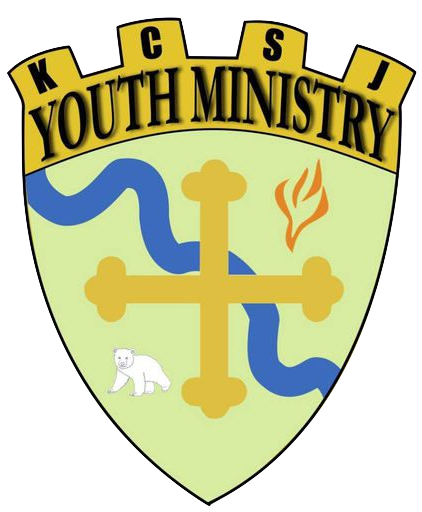 Kansas City Youth Conference (KCYC) is a conference for high schoolers happening every other year on the even years. Our next conference will be in 2020. Keep your eye here for more information!